Polo Hac: Experts in air conditioners and heating. You will have an emergency service, for any reason! with your teams! Polo Heating & Air Conditioning INC, is a company incorporated in Florida, with more than 23 years of experience in the field of air conditioners. We have a team made up of experts in the area, which offer you personalized advice and attention, which guarantees you to get units of the best brands and the best quality, which will be to serve you 24 hours a day, 7 days a week. 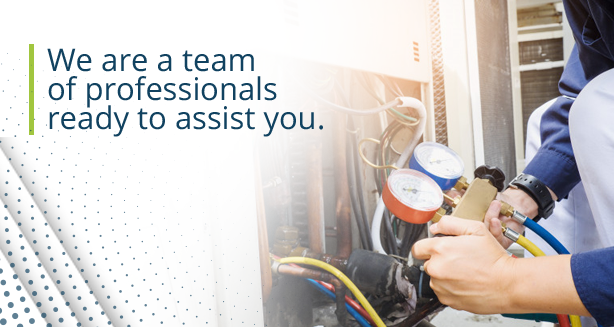 We offer the sale, installation, repair or maintenance of air conditioning equipment, heating, mini-Split, heat pump and more, to have both your home or office with the comfort you need. You will be able to register your devices with us, and you will enjoy a warranty extension, which will provide you with more time for peace of mind.